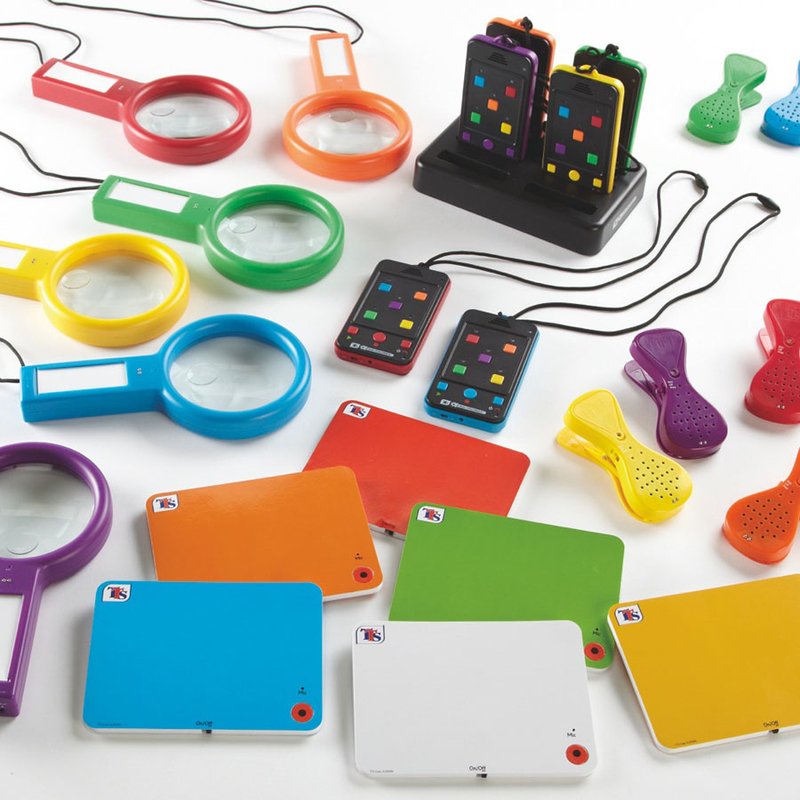 Many classrooms already have a variety of recordable devices, such as buttons, microphones and cards. Which are your favourites? 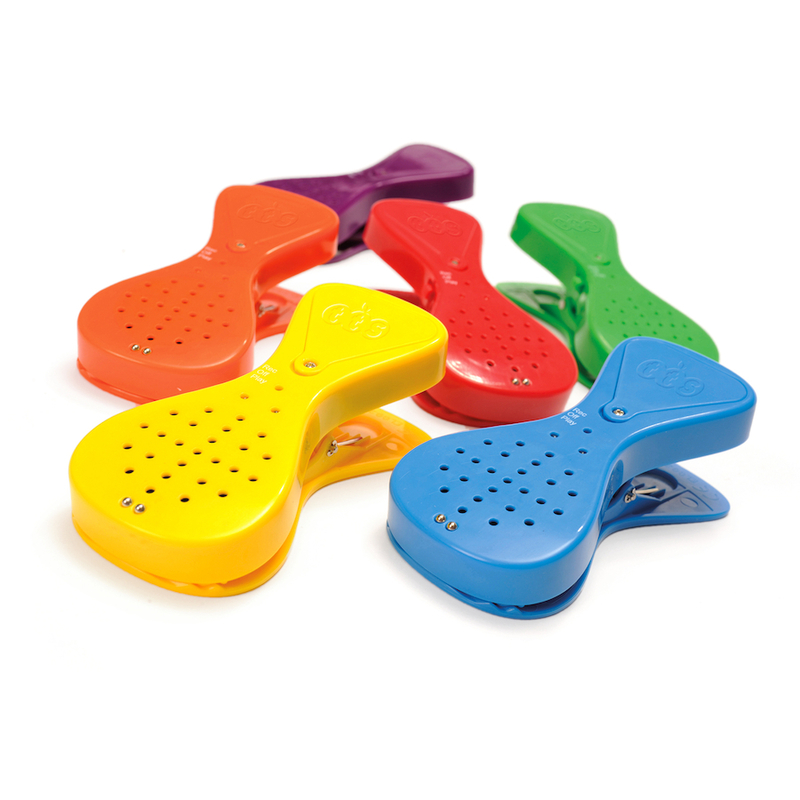 Chatter Chums are a little bit different; they are soft and appealing to look at and they also have a motion sensor to activate recorded messages. Children love them, but it’s not always easy to think of different ways to use new resources. SEN advisor Beccie Hawes has put her thinking cap on and with the help of some of the children she works with, has come up with 10 lovely ideas! Support an interactive display about values. 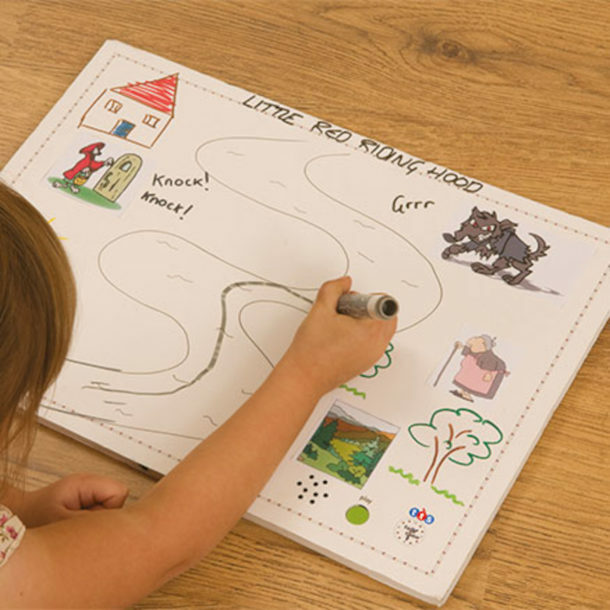 Pupils could record a motion activated message in response to a picture stimulus linked to a ‘Bee…..’ theme. Such as ‘Bee kind, Bee helpful, Bee honest…’ There could be several pictures on one display or the picture could change weekly. Support a visual task timeline or task slicer. 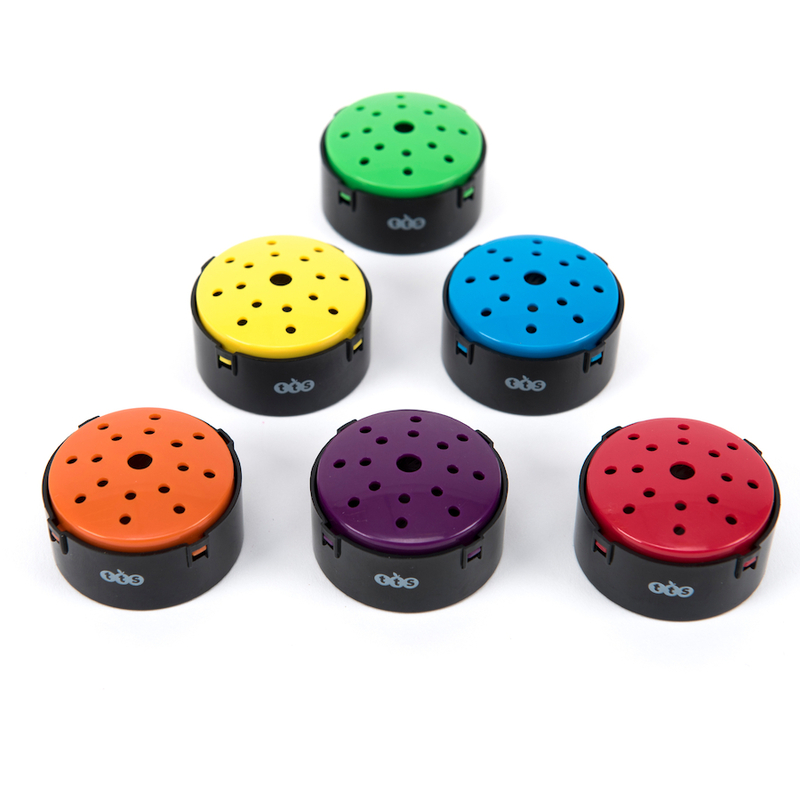 A reminder for each stage of the task could be recorded on each bee or recordable device. 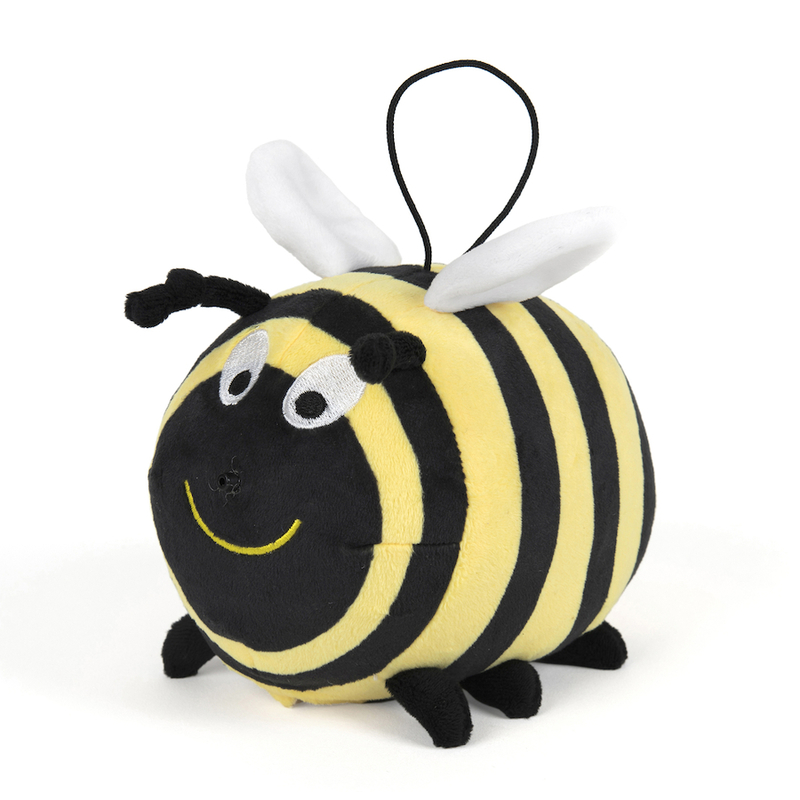 The bees could then be placed with the corresponding visual cue for the pupil to activate. This means that the adults don’t need to keep explaining and the pupils can access the reminders as many times as needed. Demonstrate that messages travel from one person to another. This makes the concept of communication tangible. Record a message and allow the bees to fly from the recorder’s mouth to the recipient’s ear. A response/reply can then be recorded and ‘flown’ back over. Teach cause and effect. 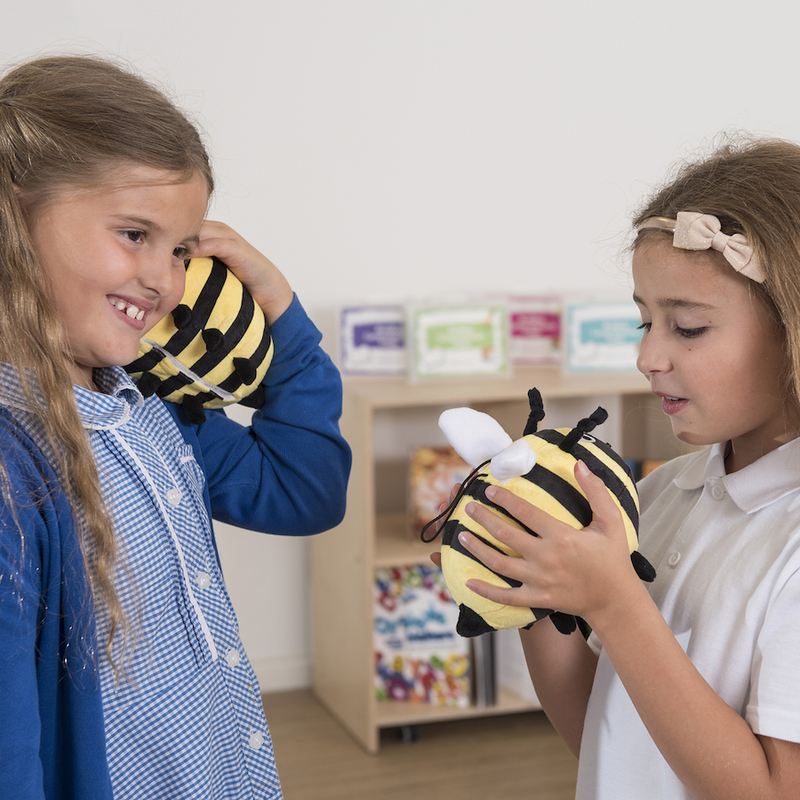 Record motivational, praise based messages and encourage the pupil to move a body part to activate the bee in order to receive their praise/special message. Rehearse sequencing. Record part of a message/story on each bee. 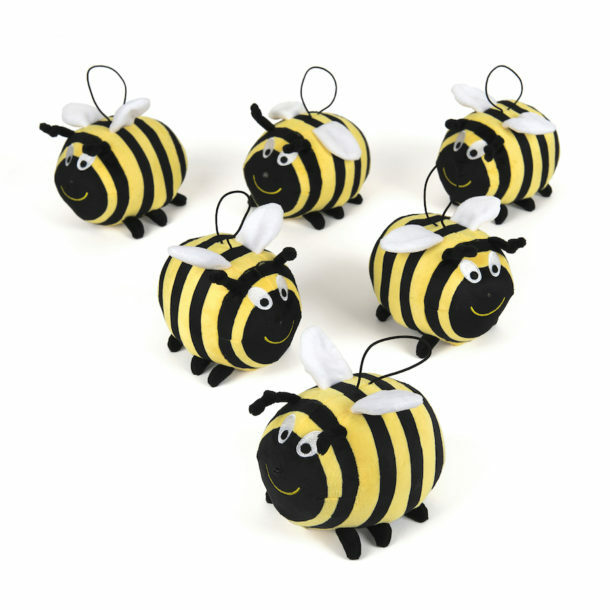 Jumble up the bees and support pupils to order them correctly to hear the full message/story. This approach could also be used to sequence numbers. Rehearse spelling. 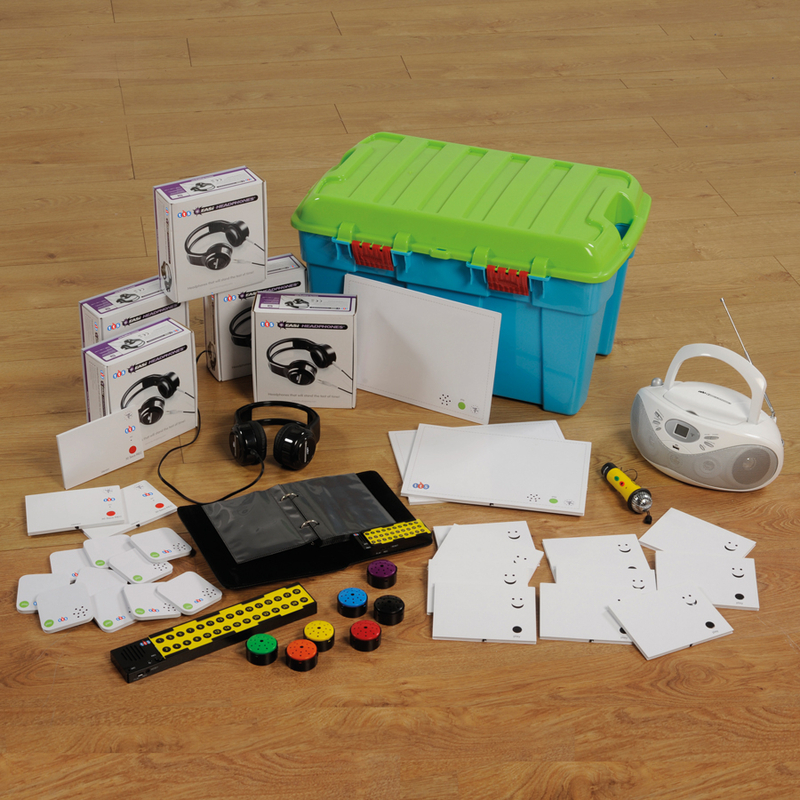 Record individual letters/sounds on each bee or recordable device. Allow the pupils to move the bees around into different combinations to create words. 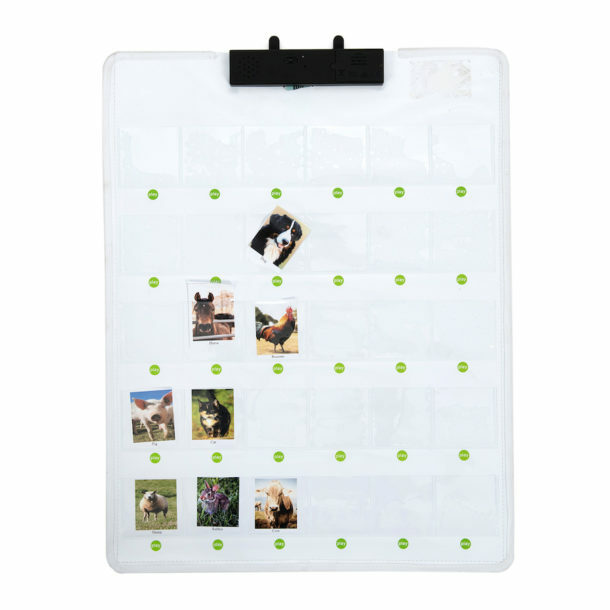 Use for a dictation task – the adult or a peer buddy records a message for the child to transcribe. They could help the bees to write messages for others (postcards, birthday cards…) as the bees are unable to use their wings to write! Record a WAGOLL (what a good one looks like). If a pupil generates a particularly brilliant oral response (a question, answer, uses a particular sentence structure etc.). 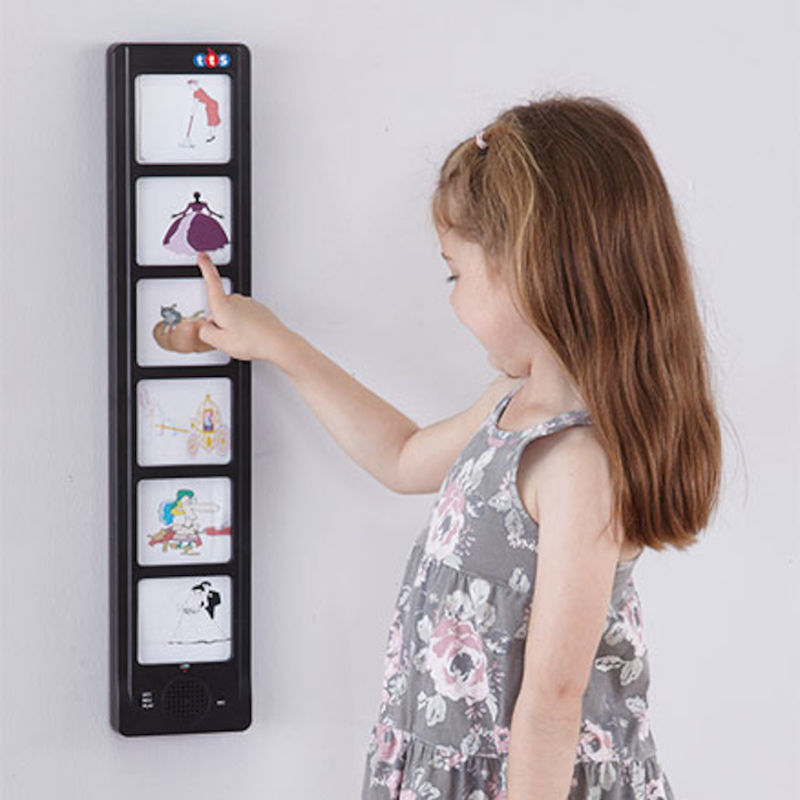 Record and place on an interactive display so that others can hear/share. Support reluctant talkers by allowing them to record a message in private. With their permission, their message can then be shared with others. Share a joke to improve comprehension. 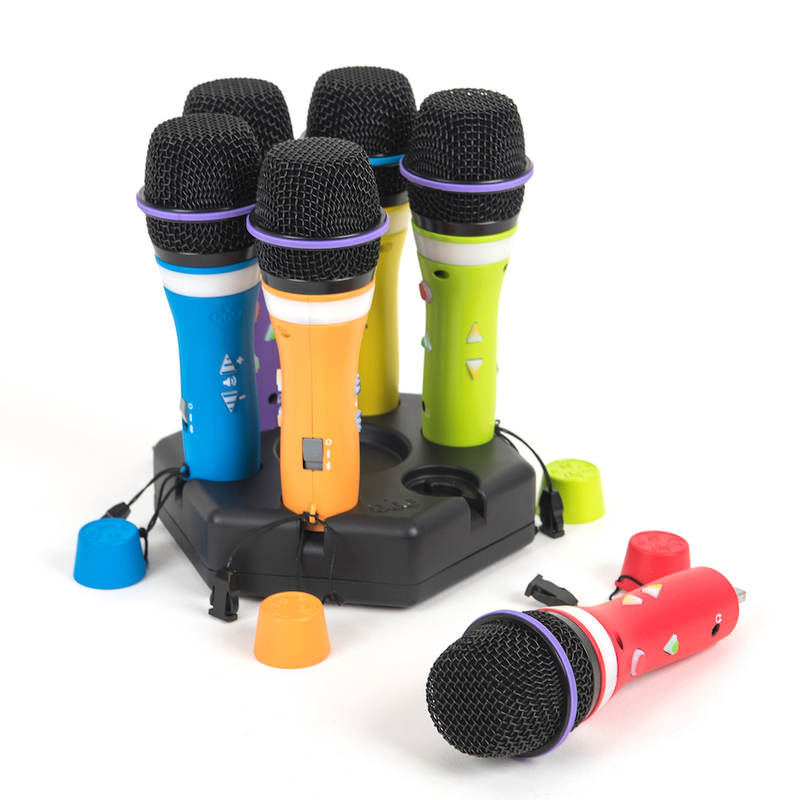 Record the start of a joke on one bee or recordable device and the punchline on another. Mix up the bees and allow pupils to work together to match the starter with the punchline. With thanks to Beccie Hawes for writing this post. Beccie is Head of Service with Rushall Inclusion Advisory Team. The team work with a number of schools offering support, advice and challenge regarding all aspects of inclusive policy, practice and procedure.